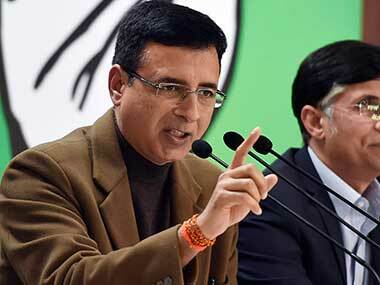 As the controversy around the Rafale fighter jet deal escalated on Tuesday after Congress president Rahul Gandhi accused Prime Minister Narendra Modi of treason and violating the Official Secrets Act by acting as Anil Ambani's "middleman", Reliance Defence responded, saying the "proposed MoU" mentioned in a "purported email" cited by Rahul was a reference to its cooperation with Airbus Helicopter and had "no connection" with the fighter jet contract. "Discussion on proposed MoU was clearly with reference to cooperation between Airbus Helicopter and Reliance Defence. 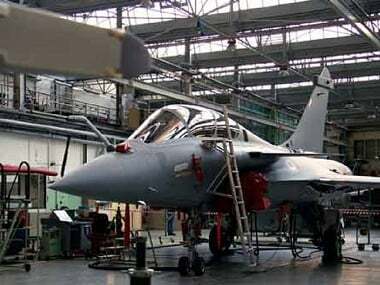 It had no connection whatsoever with the government to government agreement between France and India for 36 Rafale aircraft," ANI quoted Reliance Defence spokesperson as saying. The said email, the statement added, was "regarding Civil & Defence Helicopter Programs under Make in India". "Also, for the record, the MoU for Rafale aircraft was signed between France and India on 25 January, 2016 and not in April 2015. From the above, it is evident that the facts are being deliberately twisted for political gains and reality being ignored," the company added. 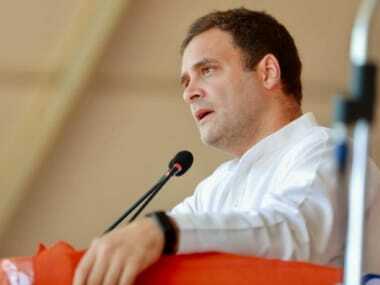 Addressing a press conference on Tuesday, Rahul accused Modi of "treason" and violating the Official Secrets Act by acting as Anil Ambani's "middleman" in the Rafale jet contract, citing an email to claim the businessman was aware of the deal days before India and France signed it. He produced before the media an email dated 28 March, 2015, purportedly written by Airbus executive Nicolas Chamussy to three recipients with the subject line "Ambani". Referring to the email, the Congress chief claimed Tuesday that it showed Ambani visited then French defence minister Jean-Yves Le Drian's office and mentioned an "MoU in preparation and the intention to sign during the prime minister visit (to France)". 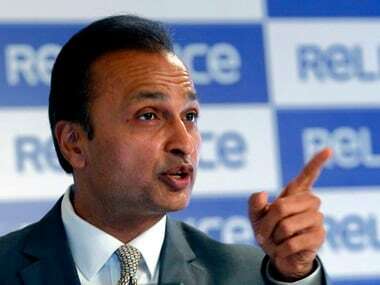 "The defence minister says he doesn't know about the new deal, whereas Anil Ambani is sitting in the French defence minister's office, saying the prime minister will sign an MoU with him involved," Rahul said, questioning how Ambani met the French defence minister before the prime minister's visit. 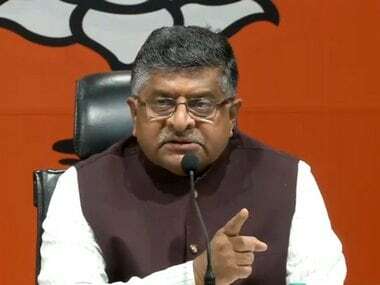 Reacting sharply to Rahul's accusation of treason against Modi, Union minister Ravi Shankar Prasad said, "He has thrown muck at his own face by abusing our honest prime minister... We will expose his lies before the public." The BJP leader said his party had "serious differences" with former prime ministers from the Gandhi family over several "murky" defence deals signed during the UPA era, but never accused them of treason. Modi, who was addressing a gathering in Haryana's Kurukshetra on Tuesday while the Rafale controversy was raked up by Rahul, did not respond to the allegations but asserted that "middlemen" and "those who loot the poor" have been eradicated from the system. Slamming the Opposition, he said, "The faces of 'mahamilavat' are in a competition among themselves to threaten the court, the CBI, and abuse Modi." Meanwhile, according to CNN-News18, the CAG report on Rafale is unlikely to get tabled in the Parliament on Tuesday, which is the penultimate day of the Budget Session. The Budget Session is the last scheduled session of the Lok Sabha before the general elections in April-May.